Joyce Meyer Ministries exists to share Christ through daily broadcasts, podcasts and conference events; and love people through Hand of Hope medical and dental missions, outreach and disaster relief. You ask Joyce Meyer questions; she provides Everyday Answers. Your questions answered on the new EverydayAnswers TV show.  Watch Now on God’s Country CTV.